Michelle Willis, Library Director of New Jersey-based Scotch Plains Public Library, a NCBC Affiliate since 2009. Additionally, many county social service agencies have embraced the NCBC program as a way to fulfill their mandate to offer inclusive, community-based programming to the clients they serve. We want to connect the dots between public libraries, social service agencies and parent groups. Each of them values community inclusion, lifelong learning and greater independence for people with intellectual and developmental disabilities. Next Chapter Book Club is a low-cost / high impact vehicle for achieving that and is easy to launch and sustain – particularly in collaboration with multiple partners who share responsibilities. Expansion on the scale that we are envisioning will require additional resources. As we secure the necessary funding, we plan to place personnel in each state to drive growth and deliver training and support to NCBC Affiliates. Our clubs provide a natural way to expose members to books that promote a greater understanding of self-advocacy, employment, cultural engagement and other quality-of-life issues. We plan to test the feasibility of embedding modules into our existing NCBC model that offer a fun way to engage club members in meaningful discussions about these important topics. Next Chapter Book Club is already operating in Canada and Europe. We plan to cultivate more international opportunities and create better ways to train and support NCBC Affiliates outside of the United States. NCBC is committed to providing weekly opportunities for people with intellectual and developmental disabilities (IDD) to read, learn and make friends in a relaxed, community setting. The premise is simple. A group of four to eight people with IDD, along with two trained facilitators, gather weekly or bi-weekly for one-hour in a local public library, bookstore, coffee shop, café, or similar public establishment to read aloud and discuss a book. Anyone can participate, whatever their reading or ability level. NCBC members range from those who read proficiently to those who cannot read at all. 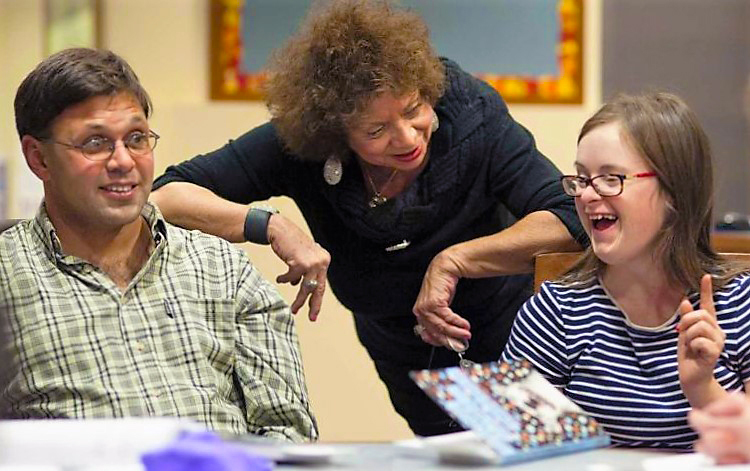 NCBC provides a unique opportunity for individuals with intellectual and developmental disabilities to experience community inclusion, social connectedness, life-long learning, self-determination and self-advocacy. The NCBC meetings are purposeful gatherings of the same people on a regular basis. Members, as a group, determine all aspects of their participation in NCBC meetings (i.e. book selection) and are encouraged to express their opinions, wants, and needs. NCBC is not a traditional reading class or tutoring program. Although members may (and often do) improve literacy skills, the focus is on reading-to-learn, not learning-to-read. Equally important elements of the program are social interaction and community inclusion. The goal of NCBC is for members to interact more frequently, and in new ways with reading materials, with each other, and with the community around them. Next Chapter Book Club, through a network of NCBC Affiliates, offers community-based book clubs for adolescents and adults with intellectual and developmental disabilities. Clubs are comprised of four to eight members and two volunteer facilitators who are trained to engage readers of all levels – including those who cannot read at all. Next Chapter Book Club (NCBC) was created in 2002 by Dr. Thomas Fish, the Director of Social Work at The Ohio State University’s Nisonger Center for Excellence in Disabilities. His intention was to launch and support a handful of clubs in and around Central Ohio that offered a fun way for individuals with intellectual and developmental disabilities to actively participate in their communities. But in the years that followed, an organic process – fueled primarily by social media – took the model far beyond the boundaries of the Buckeye State. In 2011, a 501(c)(3) non-profit organization named “Chapters Ahead” was created to more strategically manage the expansion of Next Chapter Book Club. Lyna fields inquiries from prospective members, volunteers and Affiliates. In addition, she on-boards Affiliates and provides administrative support. 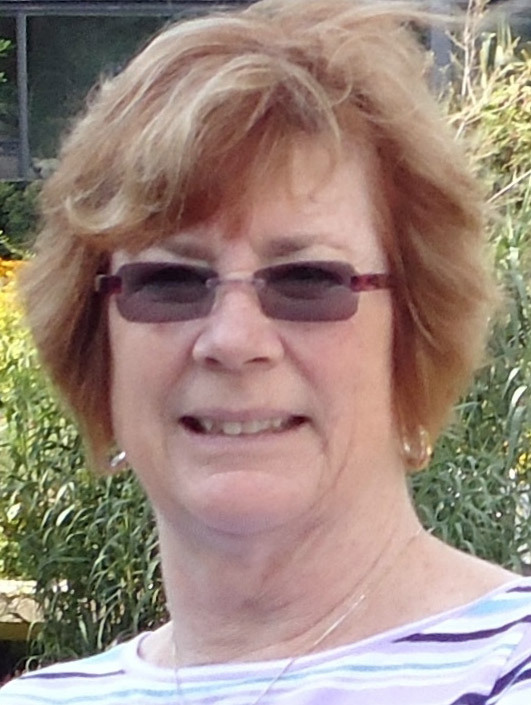 She has been involved with Next Chapter Book Club since its inception. Lyna’s career has focused on working with people with disabilities. She served as Director of Speech and OT Services at the Columbus Speech & Hearing Center for 22 years. Prior to that, she was employed for nine years at The Ohio State University Nisonger Center as their Clinic Coordinator. She is a graduate of the University of Akron with a Master’s in Speech Pathology. Besides her family, she enjoys mule riding through mountains and playing in ocean waves. Dr. Tom Fish is the founder of the Next Chapter Book Club. He also was part of a team that developed the Aspirations program at The Ohio State University which was one of the first social/ vocational support programs for young adults with high functioning autism and Asperger’s syndrome. Dr. Fish has been a leader in the field of sibling support and advocacy. 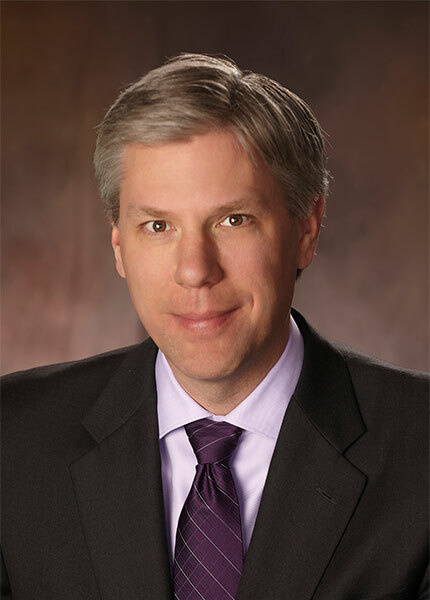 He established the first adult sibling conference of its kind in the country and was a founding member of both Ohio SIBS and the national Sibling Leadership Network. Dr. Fish was a recipient of a Mary Switzer Research Fellowship from the National Institute on Disability and Rehabilitation Research for his work on attitudes of families of youth with disabilities toward transition from school to adult life. Dr. Fish is a fellow of the American Association on Intellectual and Developmental Disabilities, former treasurer of the Ohio APSE Board, and serves as an adviser to the Down Syndrome Association of Central Ohio (DSACO). He teaches at The Ohio State College of Social Work and loves playing his ukulele. He also thinks his jokes are funny. 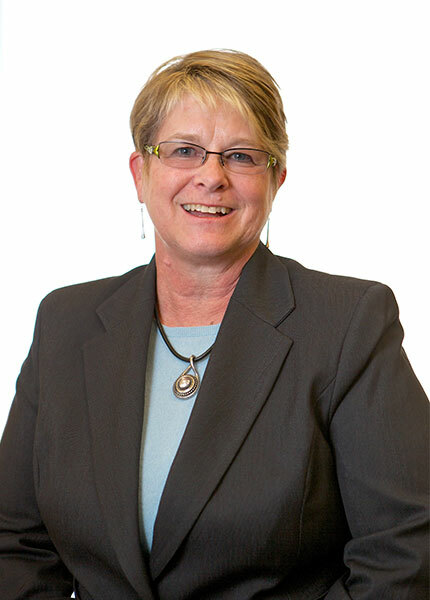 From her professional training as a Counseling Psychologist, Linda brings to the board a worldview of strength-building; facilitating others to capitalize on their strengths, interests, and passions. She has used this as a foundation for her clinical practice and her extensive work in higher education. She first encountered Next Chapter Book Club through her son, Dan, who attended for several years in Columbus, OH. For the first time, she heard him read out loud with pleasure and enjoyment. The Book Club provided a great place of community and connection after he left high school. She has served on other advisory boards, such as for the Young Adult Transition Corps, and is excited to be a part of this growing, dynamic, and supportive organization. With over 25 years of executive experience focusing on operational management, supplier relationships and contracting, Mr. Towslee currently leads 3rd Party Risk Management for Nationwide Bank. 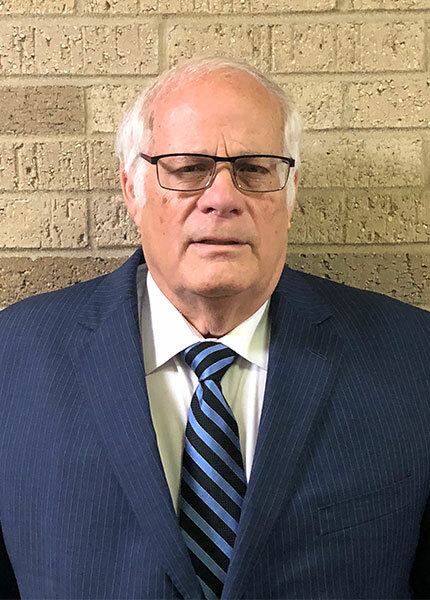 With a personal passion for diversity and inclusion, Mr. Towslee has been recognized by his peers for service on numerous non-profit Boards whose organizations focus on empowerment and development. With his daughter Natalie, he has actively participated in a Next Chapter Book Club for over 10 years. Mr. Levine has supported Next Chapter Book Club for over 7 years and has served as a board member since 2015. Levine holds both a Bachelor of Science degree in Mechanical Engineering from Purdue University and a MBA from the University of Chicago. He is the President and Owner of Admiral Tool and Manufacturing and Michigan Engineered Products. In his free time Mr. Levine enjoys African safaris and contributions to animal conservation, the study of advanced physics and travel in both the U.S. and abroad. 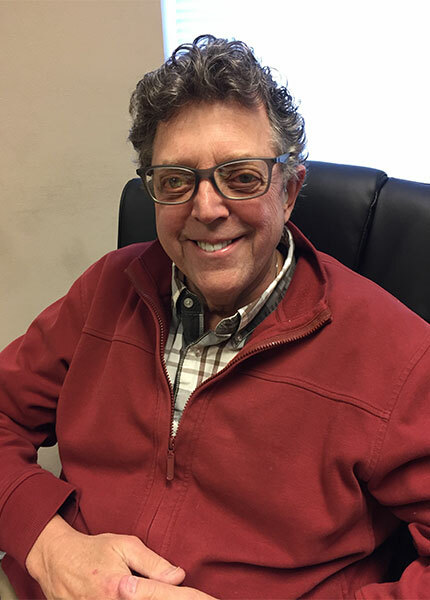 Mr. Levine is a passionate supporter of Chapters Ahead and lends his expertise in strategy and business development to help lead the organization. In his personal time he is the very close 'Unkie' to four nieces, one nephew and five great nieces and two great nephews. He proudly holds the men's world record with 23 visits to the American Girl store. 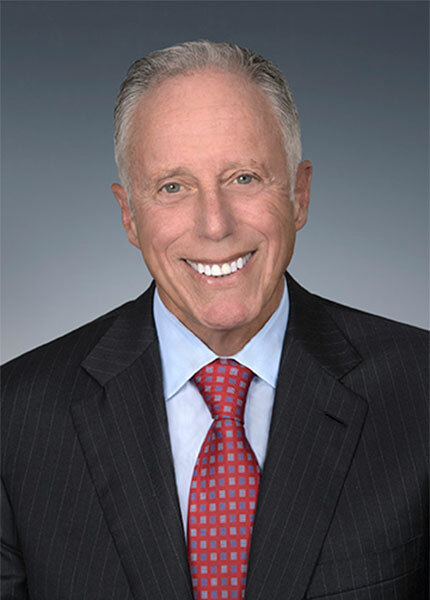 Lawrence is the former Chairman and CEO of Citizens Financial Group, Inc., a multi-state commercial bank holding company headquartered in Providence, Rhode Island. During his 17-year tenure, CFG grew 30-fold and became one of the 10 largest commercial bank holding companies in the United States in total assets and deposits. Currently Fish is Chairman of Houghton Mifflin Harcourt, the largest educational publishing company in the United States. He also is a Director of Textron Inc., a leading global multi-industry company with brands including Cessna, Beechcraft, Bell Helicopter and E-Z-Go golf carts, and Tiffany & Co., a leading American luxury brand with stores throughout the United States and worldwide. A 1966 graduate of Drake, Fish earned an M.B.A. from the Harvard Graduate School of Business Administration in 1968. Fish and his wife Atsuko, who also is deeply involved in various organizations in the U.S. and Japan, reside in Boston and have three children.